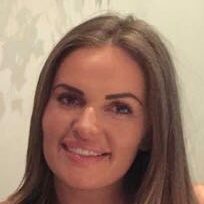 Sophie is an advanced beauty therapist with over 10 years experience in the industry. 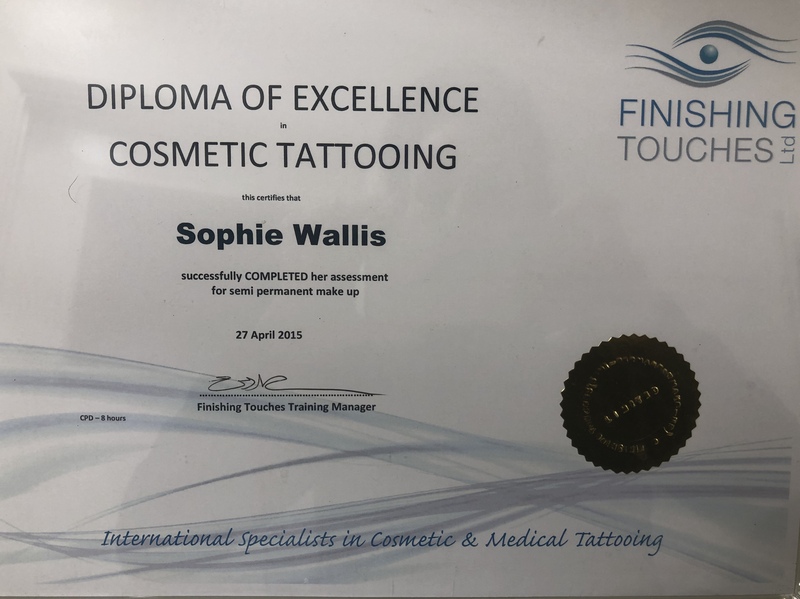 After working as a beautician for a few years she decided to venture into the semi permanent make up world (also known as micro-pigmentation) and her passion began from there. Particularly specialising in brows her clientele has grown from strength to strength and she now runs successful clinics in Essex creating amazing results. She believes that semi permanent make up is the solution to so many of our beauty worries. From sparse brows, to worn out lip lines, there are so many opportunities to use semi permanent make up to restore youth and confidence. 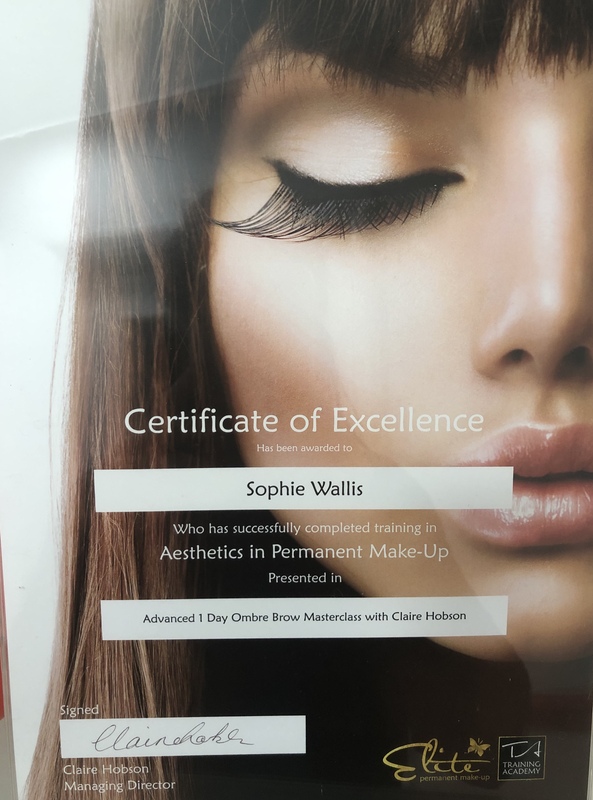 Sophie Wallis (SPMU by Sophie) is an independent practitioner. Enquires and appointments please contact directly. 07716516691 or call Flawless on 0208 220 1235 for Tuesday clinics.